Also known as "My Love From Another Star" and formerly known as "Man From the Stars" (byeol-e-seo on nam-ja, 별에서 온 남자) and "You Came From the Stars" on HanCinema. A romantic comedy drama about an alien man from the Chosun times 400 years ago, falling in love with a modern day actress. "My Love from the Star"
Kim Jung-hyun-I To Star In 25 Billion Won Blockbuster, "Vagabond"
Kim Chang-wan to star in "Four Men"
Kim Soo-hyun and Ahn So-hee, getting married after 1 year? Jun Ji-hyun's "My Love From The Star" VS "The Legend of the Blue Sea"
[Interview] Yoo In-young, "I would do anything new, even if I'm not the star"
[Interview] Director Jang Tae-yoo says it's impossible to create "My Love from the Star 2"
'Descendants of the Sun' VS 'Goodbye Mr. Black': Who will be the winner? Ahn Jae-hyun, Jung Il-woo and Park So-dam to star in "Cinderella and the Four Knights"
Jun Ji-hyun negotiating new drama with writer Park Ji-eun from "My Love from the Star"
Jun Ji-hyun, "I want to act forever"
[HanCinema's Drama First Look] "Producers"
[HanCinema's Film Review] "My Tutor Friend"
How Popular Are Korean Stars in China Really? Dramas following "My Love from the Star"
Yoo In-young in "The Three Musketeers - Drama"
[Interview] Jun Ji-hyun, "I barely expected the grand prize"
Kim Soo-hyun remakes Chinese movie "Once A Thief"
Jun Ji-hyun, "I felt a connection with the public"
Jun Ji-hyun 14 years ago, where are you from? 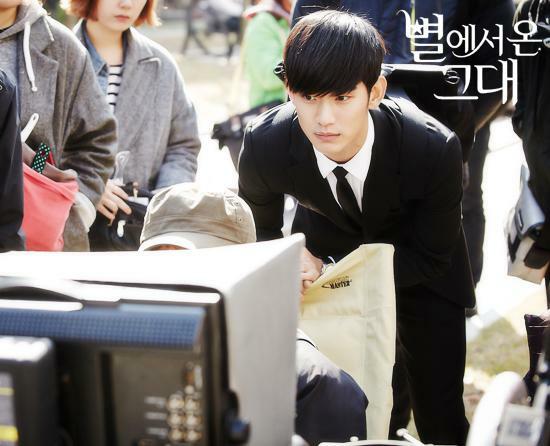 Will there be a "My Love from the Star" movie? 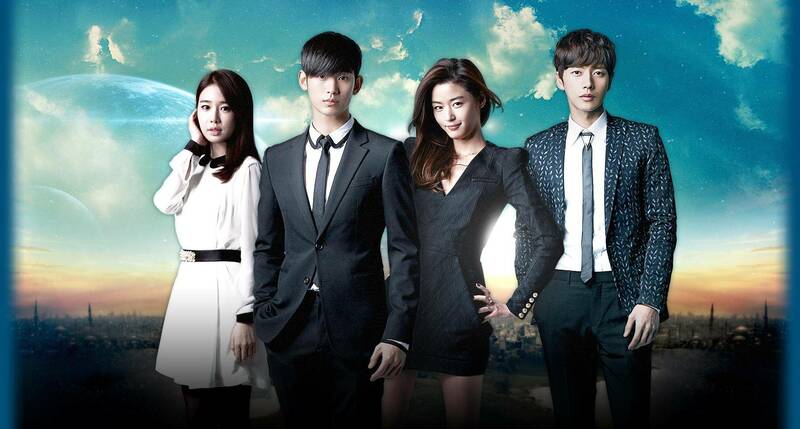 "My Love from the Star" finale, is it similar to "Time Traveler's Wife"? 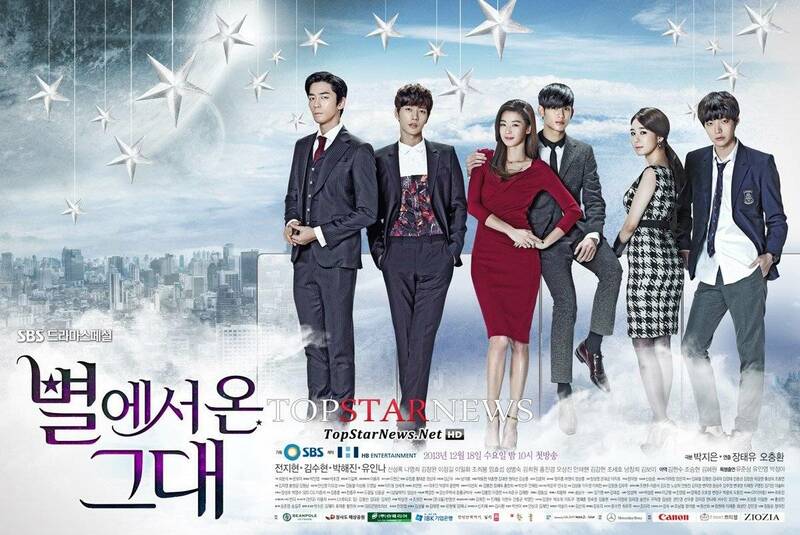 "My Love from the Star", will it make it over 30%? 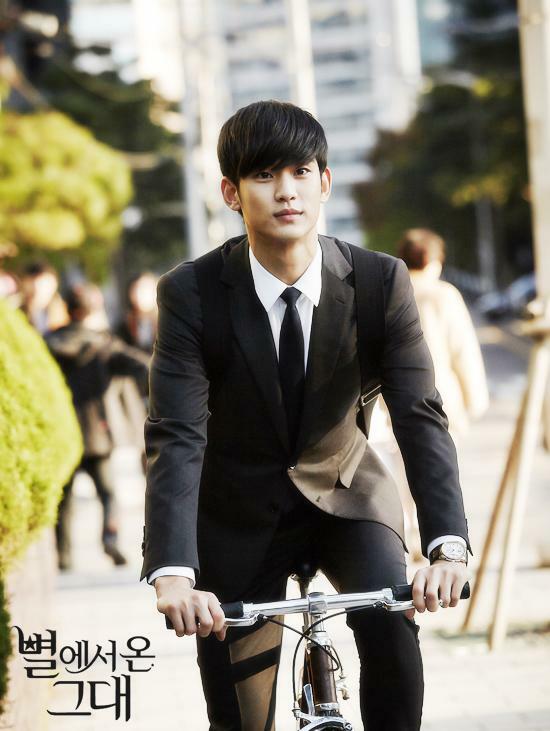 [Spoiler] "My Love from the Star" Does Kim Soo-hyun's powers run out? Park Min-young to star in "You're Surrounded"
Ahn Jae-hyun in"Fashion King - Movie"
The secret behind "My Love from the Star"
"Inspiring Generation" hits higher than "Miss Korea"
Lee Il-hwa, method to acting in various dramas? 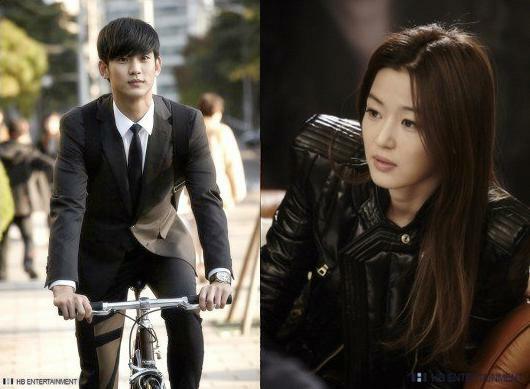 [HanCinema's Drama First Look] "My Love from the Star"
Yoo In-young as Jun Ji-hyun's rival in "My Love from the Star"
[HanCinema's Drama Preview] "My Love from the Star"
Kim Soo-hyun in "My Love from the Star"
Updated cast for the upcoming Korean drama "You Came from the Stars"
Kim Soo-hyun and Jun Ji-hyun's reunion? Jun Ji-hyun, "Haven't received the script yet"
Upcoming Korean drama "Man From the Stars"
View all 304 pictures for "My Love from the Star"
This drama gave me a 2nd lead syndrome! Hwi Kyung a! Why so cute!